For the Oakland, California native, a keen sense of self-awareness propelled her to grow up quickly as she maneuvered through the terrain of acceptance being adopted at an early age. “There have always been situations where I ended up alone because other people were trying to take care of themselves and forgot about me. 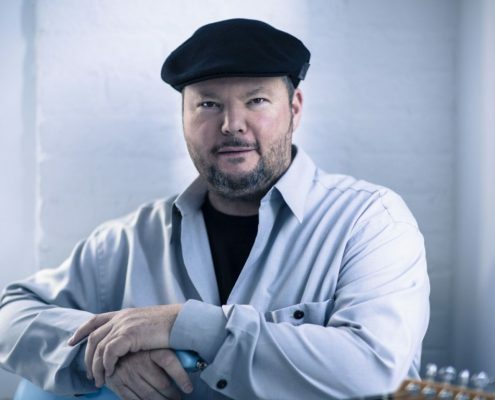 It just made me realize at a younger age if you don’t start preparing for this [life] now, it’s going to be a problem.” With its intense guitar strums and snare, hence the making of “Where Would We,” a cautionary tale about self-love and introspection was born. This Antwan “Amadeus” Thompson produced track punctuates KEYSHIA’s growth. “Sometimes” is a classic pop ballad featuring a stirring guitar crescendo that KEYSHIA co-wrote with Justin “Justa Beast” Graham that identifies with the preparation for life’s transitions. She credits motherhood and the birth of her son Daniel Jr. with heightening her awareness and reverence for the realities of life. “I know people think I’m a hard chick but I’m really caring. He makes me feel like I want to give more. 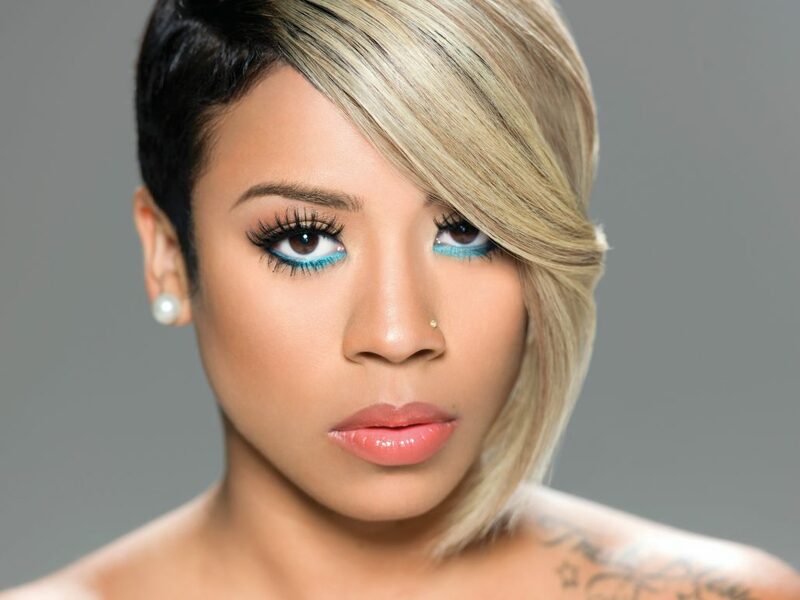 Amidst the pulsating drum beats and a groovy melodic flow is Keyshia’s fun loving, radio friendly, dance floor jam “Take Me Away.” Reuniting with her debut album producer Chink Santana, and co-produced by Irv Gotti, the ride or die chick anthem exhibits a lighter side of Keyshia. 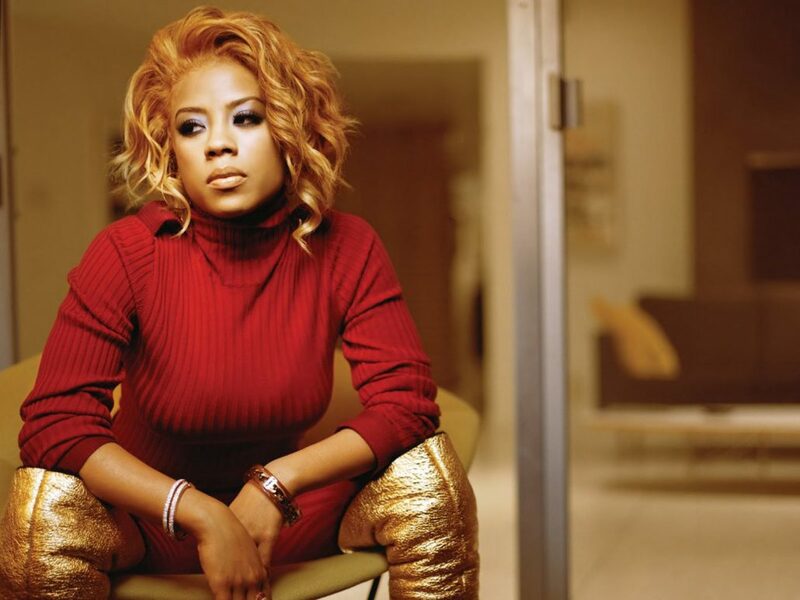 As the chorus boasts “I love my baby…I’m your woman, oh baby take me away” the expression of love Keyshia admonishes in the lyrics, paint a lyrical picture of her relationship as equal parts romantic and engaging. 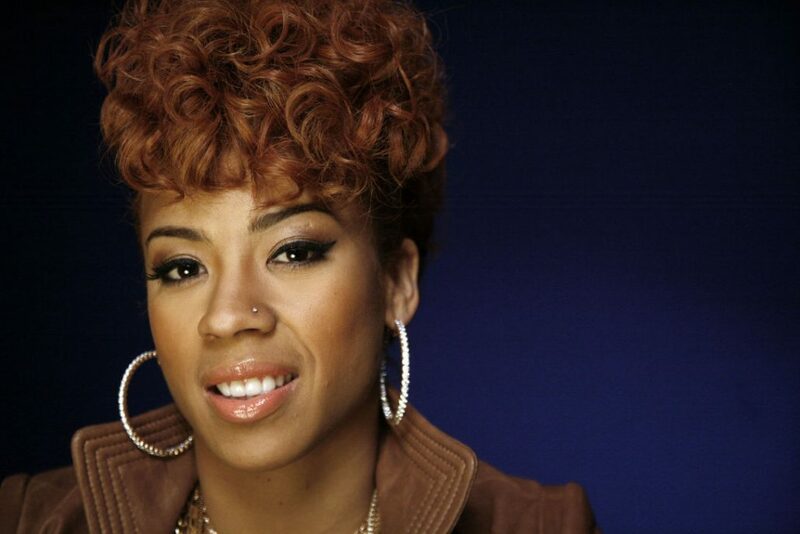 Throughout the seasons of time, KEYSHIA COLE continues to explore the wonders and blessings of love and family. 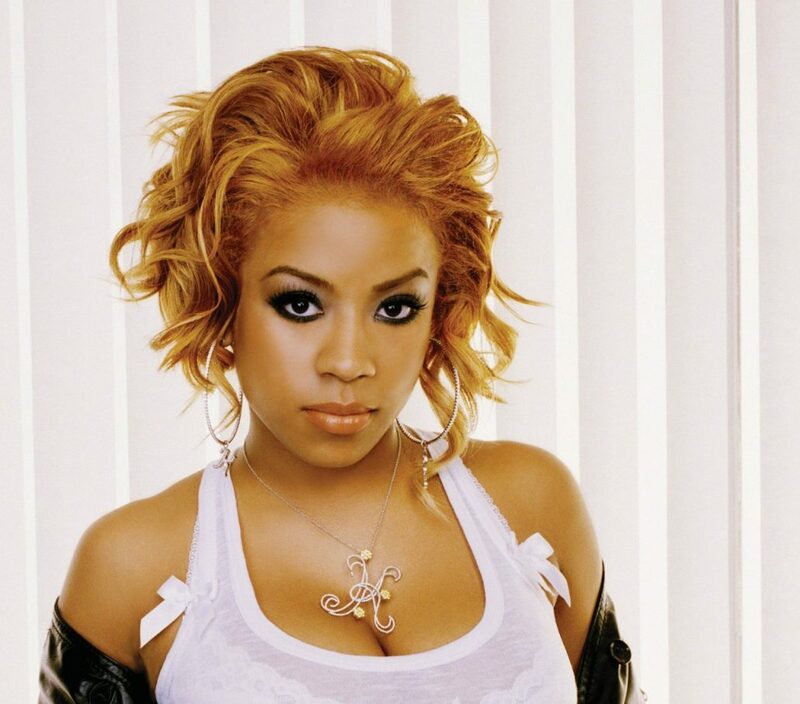 Her critically acclaimed BET reality series “Keyshia Cole: The Way It Is” became the #1 most-watched series in the network’s history during its three-season run from 2006-2008. 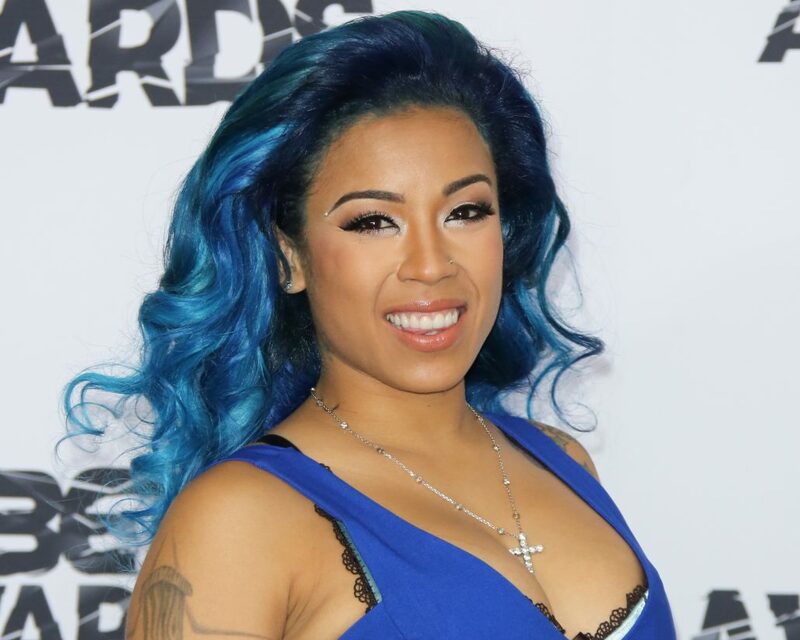 And Keyshia is excited to open that side of her again with a new biopic in the works.